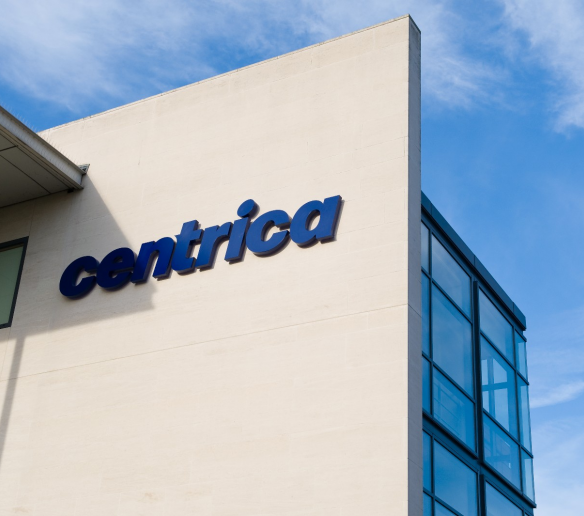 Centrica’s job cuts total 3,000 positions, the energy firm today confirmed. The firm has clawed back £300million of its £700million total of planned savings so far, according to its pre-close trading update. In the UKCS, the firm is currently trying to find jobs for people affected by its latest consultation phase. Read more here. Adjusted operating cash flow is expected to be in the range £2.4-£2.6billion. The firm has interest in the Cygnus field, which achieved first gas earlier this week. Watch the video here. Centrica is due to release its 2016 Preliminary Results on 23 February 2017.